Beginning nearly a decade ago, we developed a long-term partnership with the Dirty Kanza 200 to grow a small, local bike race into a national event. As avid cyclists ourselves, we were incredibly excited to lend our creative talents to this project. 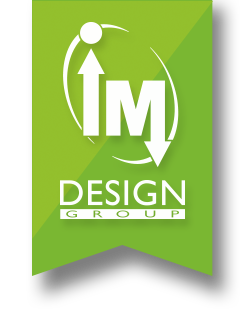 IM Design Group created the logo, promotional video, website, magazine, print advertising, official event merchandise, and even the official DK Beer label. The Dirty Kanza now brings over 1000 cyclist from across the nation and several foreign countries to Emporia.